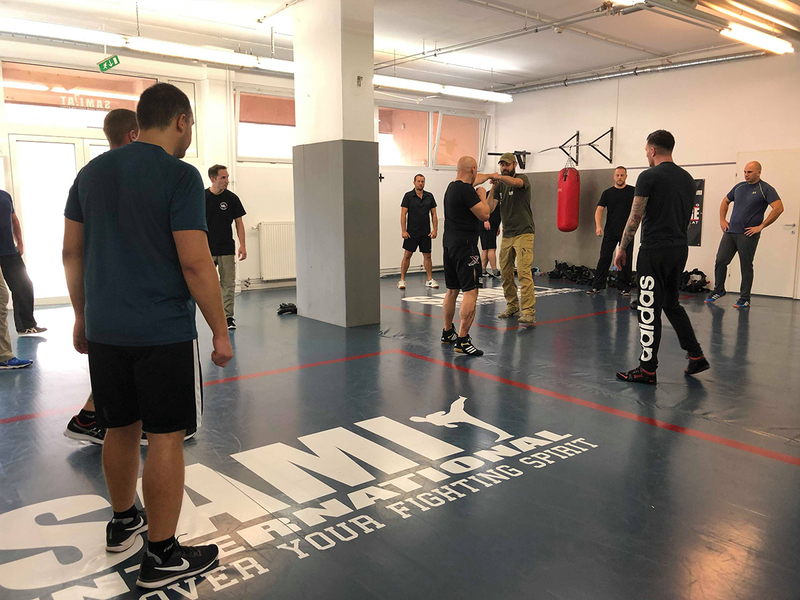 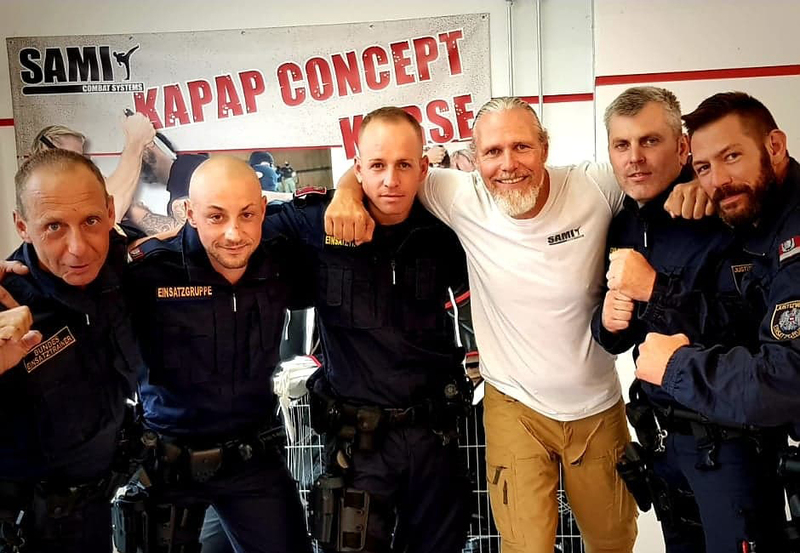 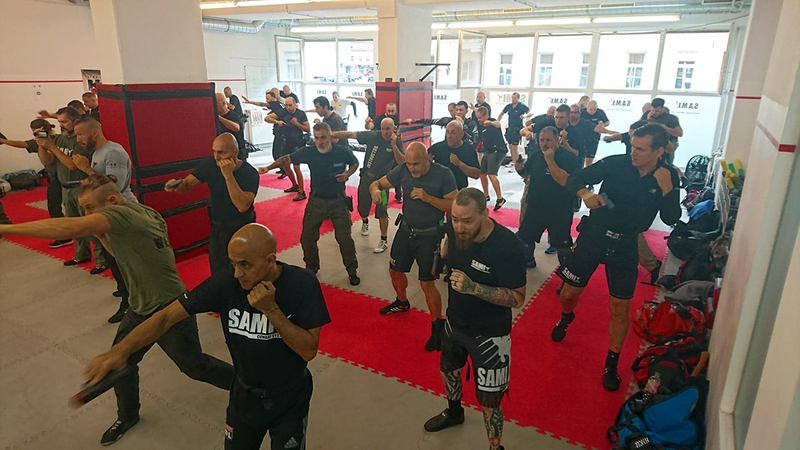 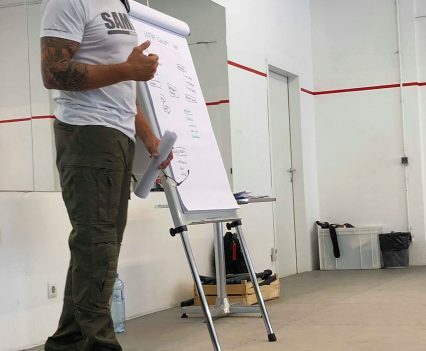 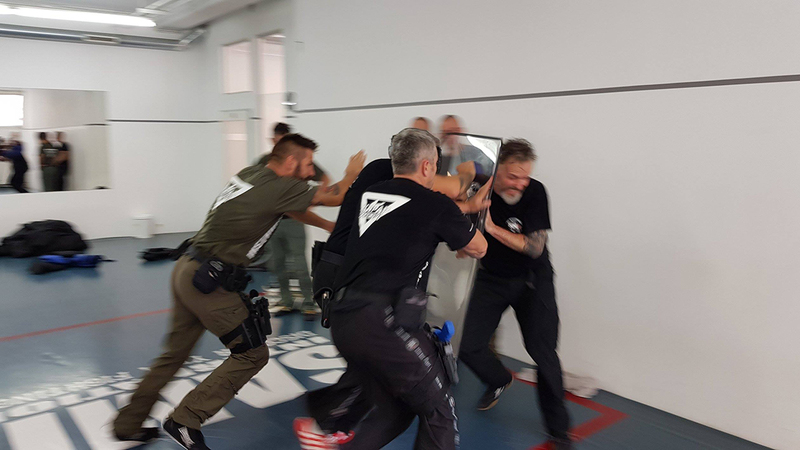 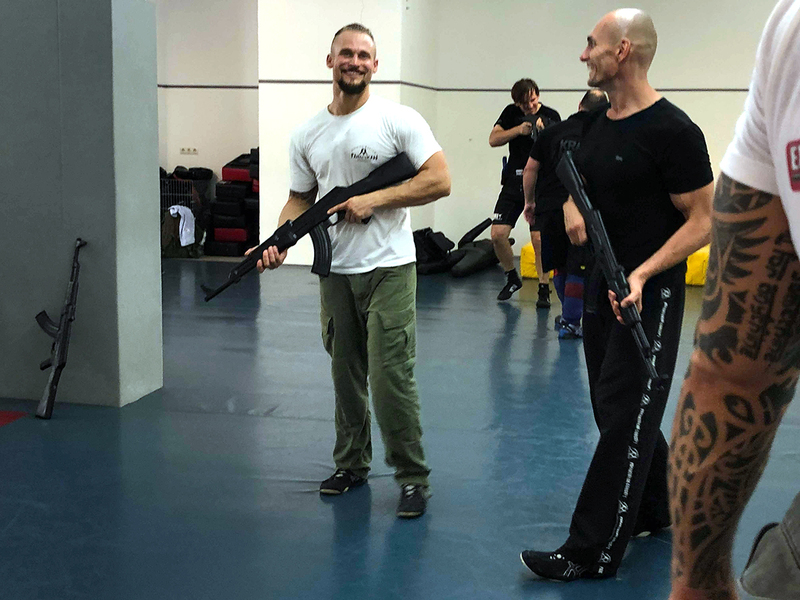 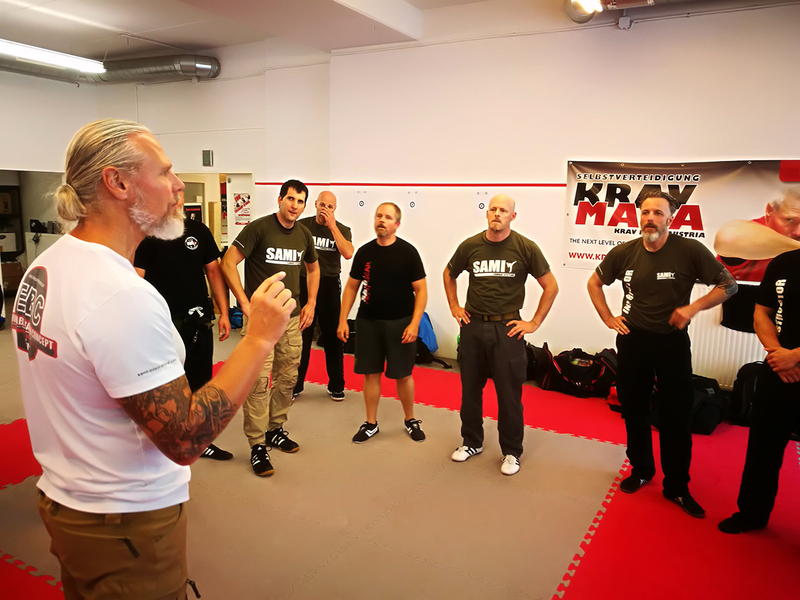 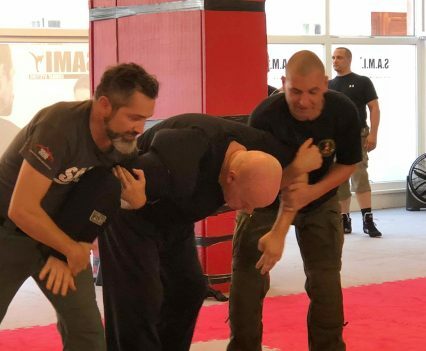 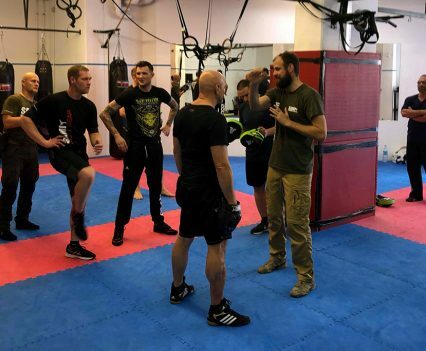 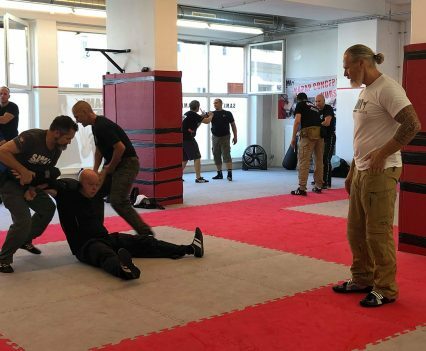 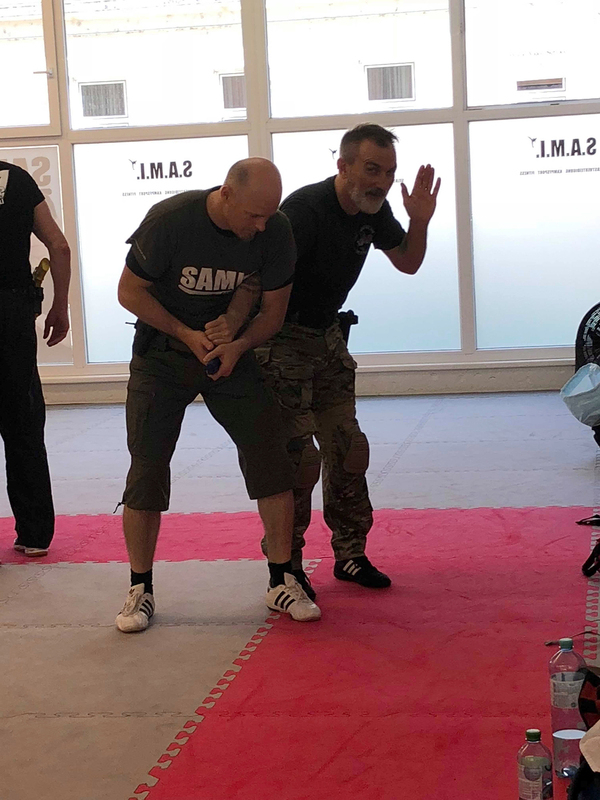 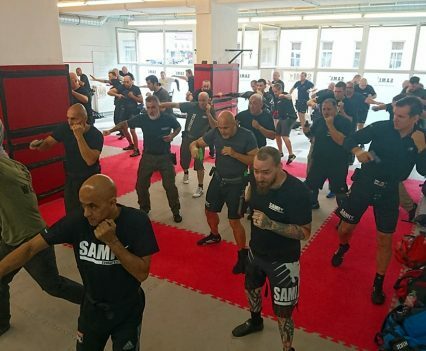 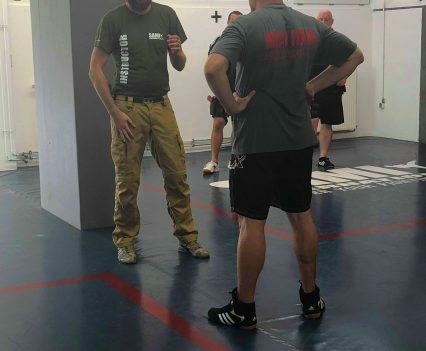 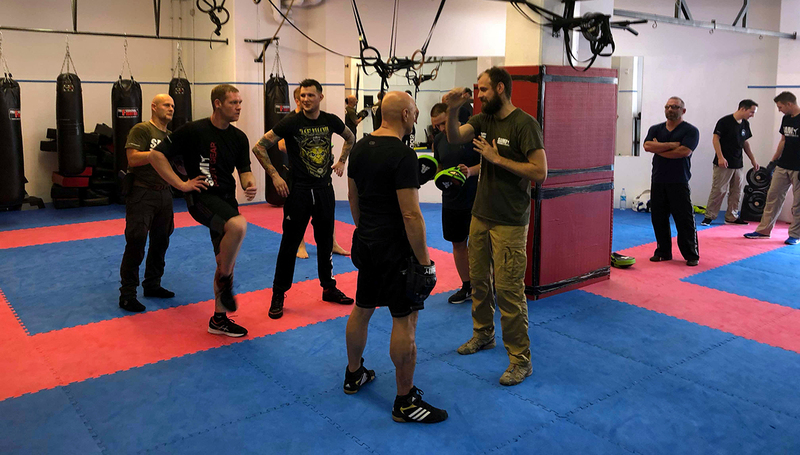 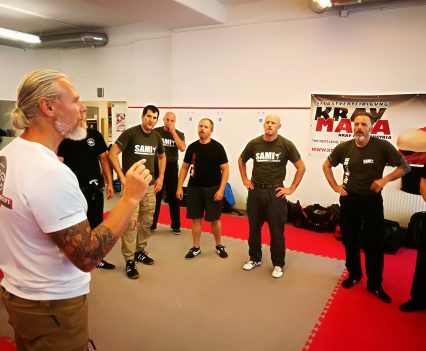 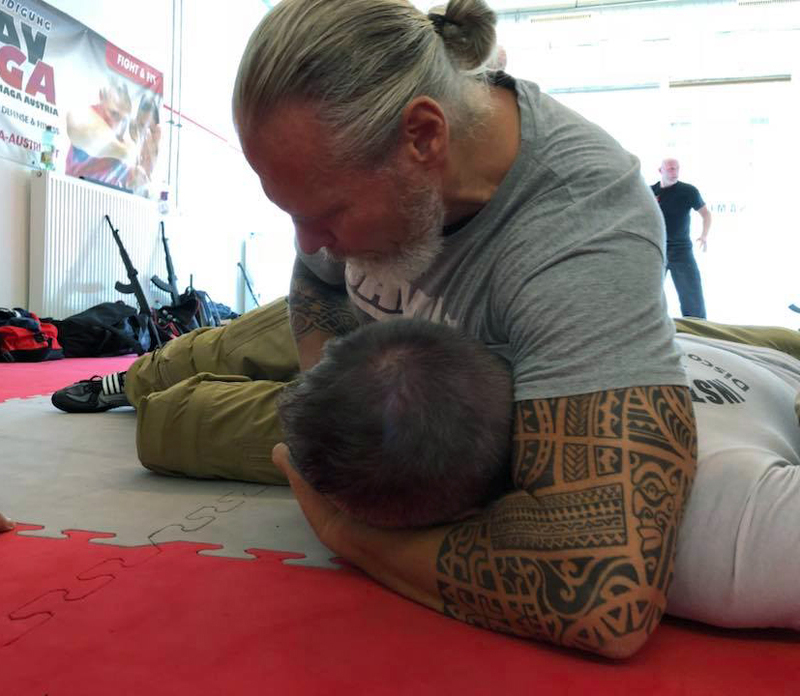 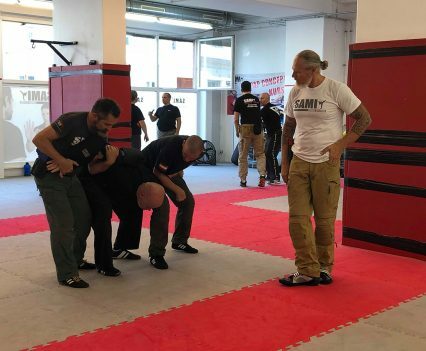 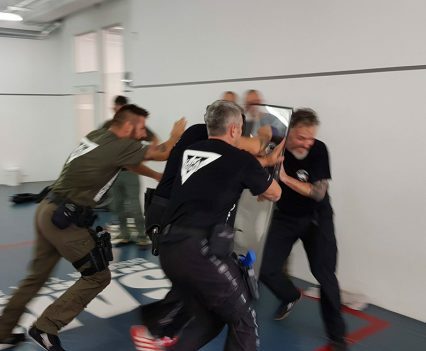 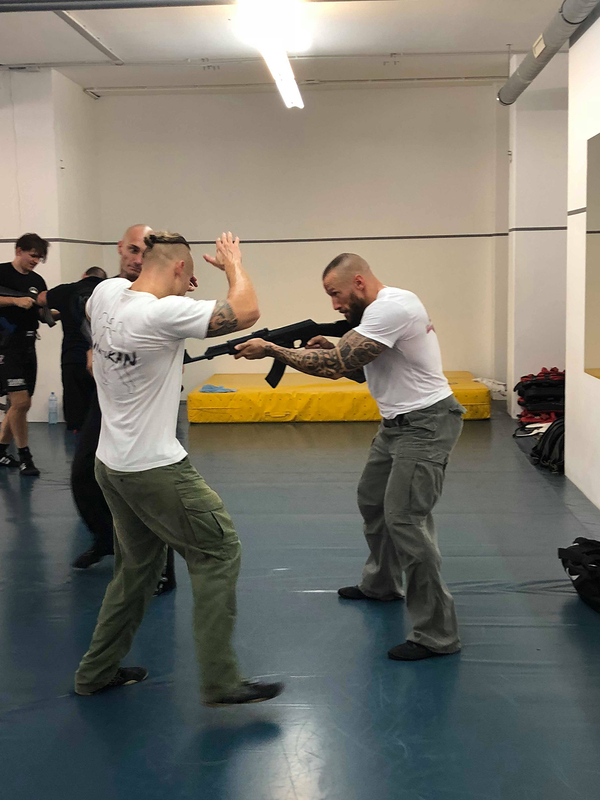 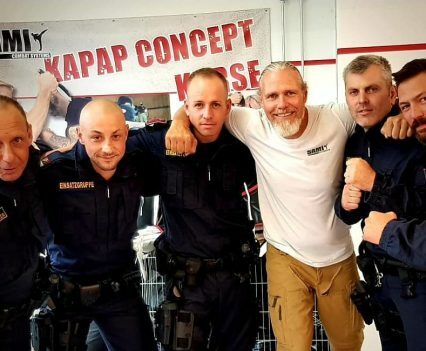 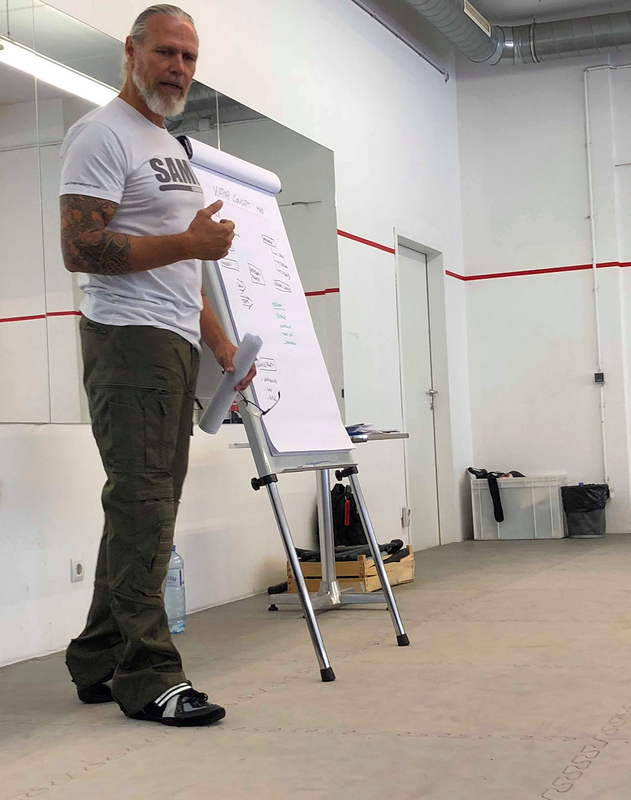 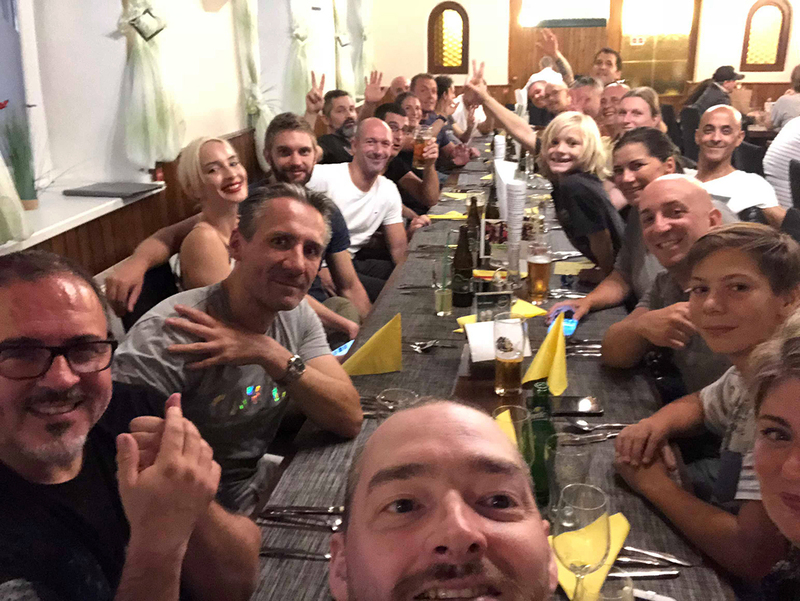 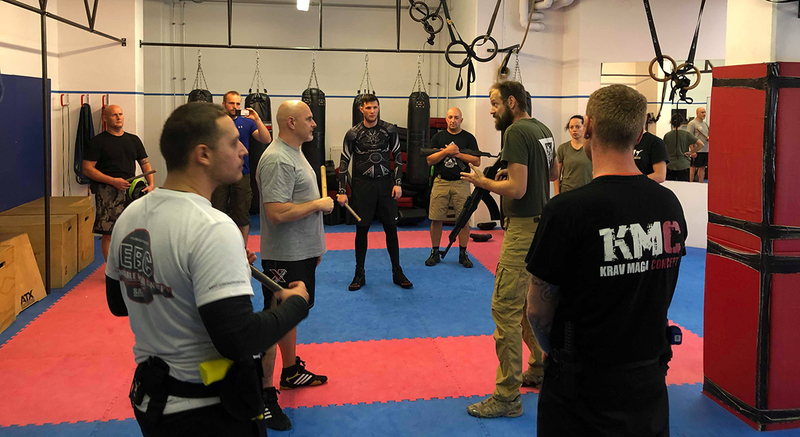 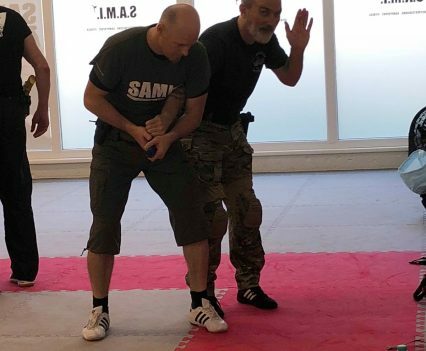 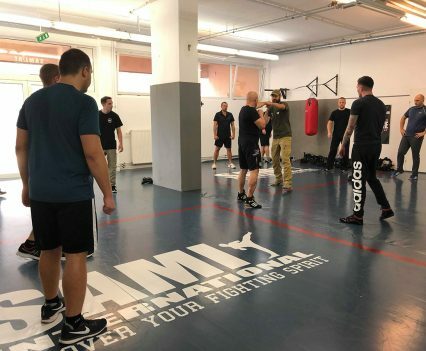 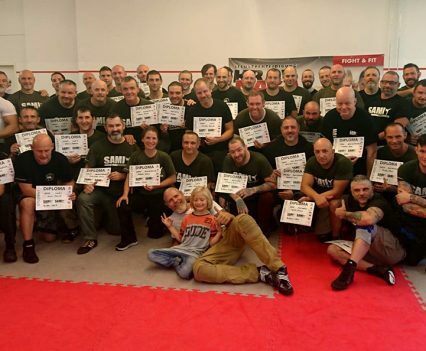 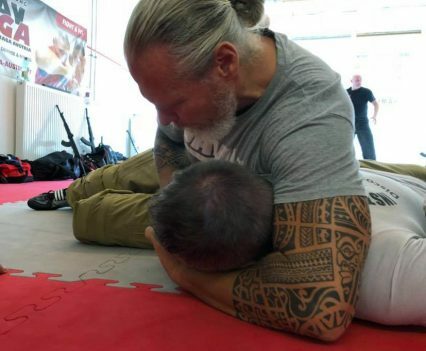 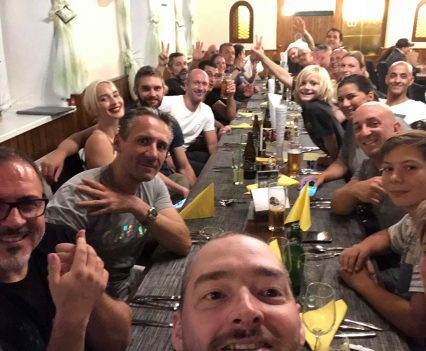 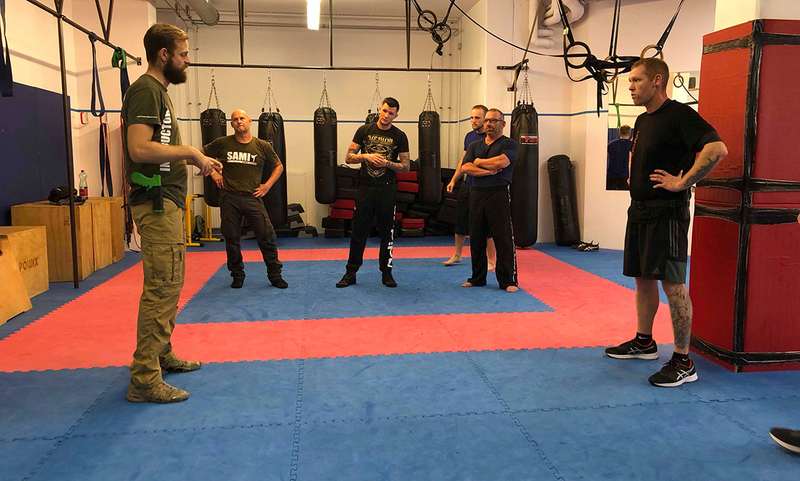 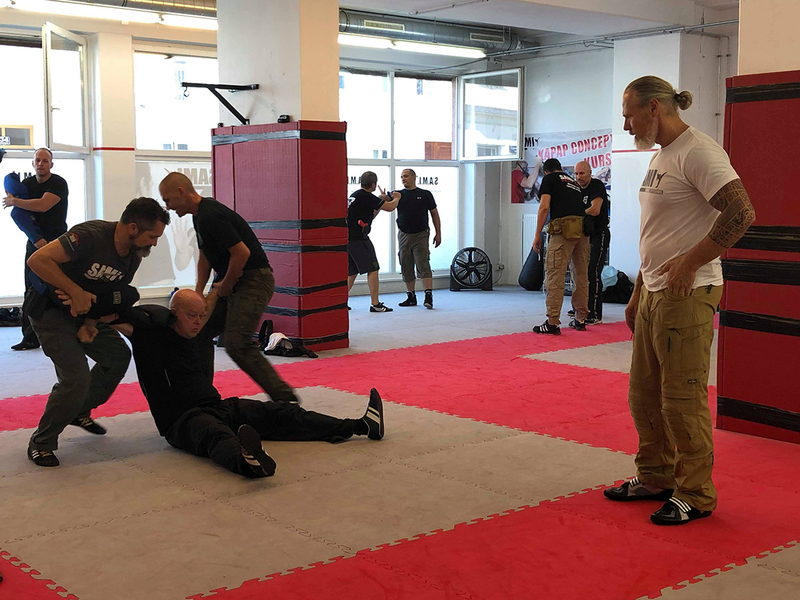 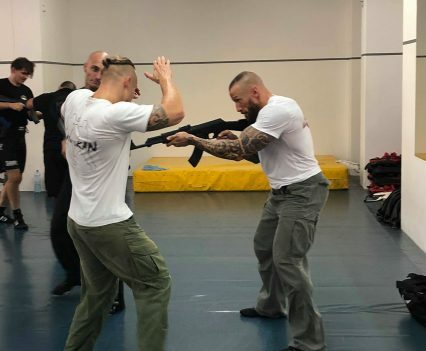 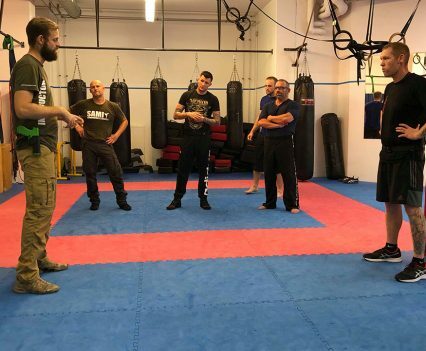 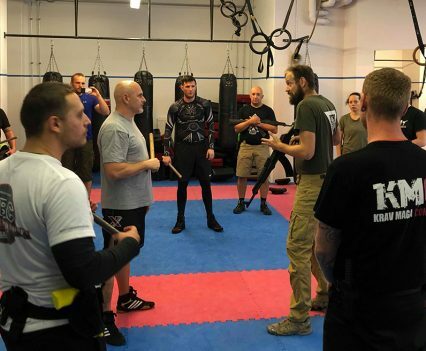 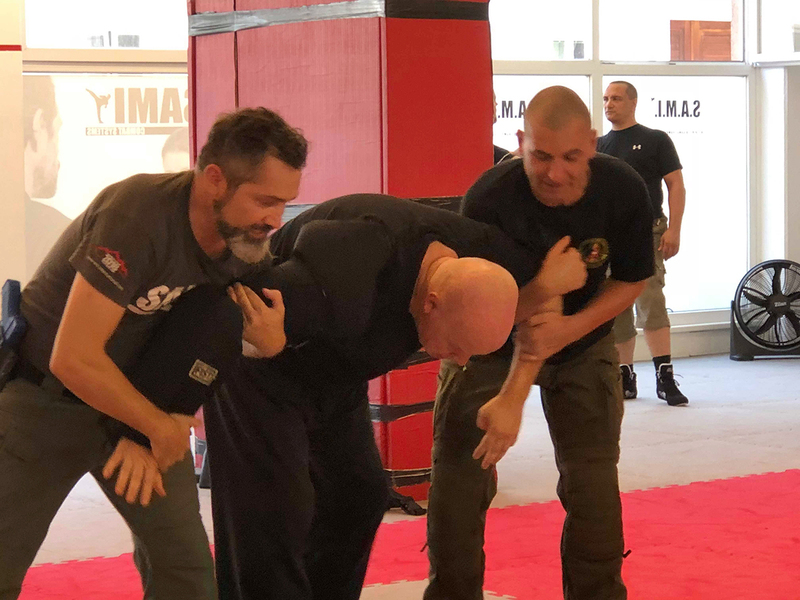 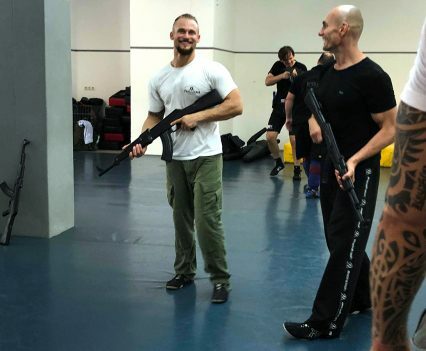 Over fifty students, many of which have a background in the police force, the military and corrections, from the U.S., the U.K., Germany, Switzerland, Hungary, Italy, France and Austria joined Peter Weckauf and his team at the headquarters in Vienna for the four day Kapap Concept intstructor seminar. 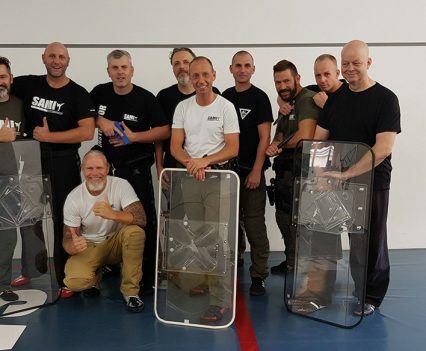 Under the very competent instructions of Peter, Anton and Flo the participants trained in levels one to four and covered EBC, gun protection, basics of gun and rifle handling as well as team-training, use of a shield, control- and fixation techniques and different application and reality-based scenarios. 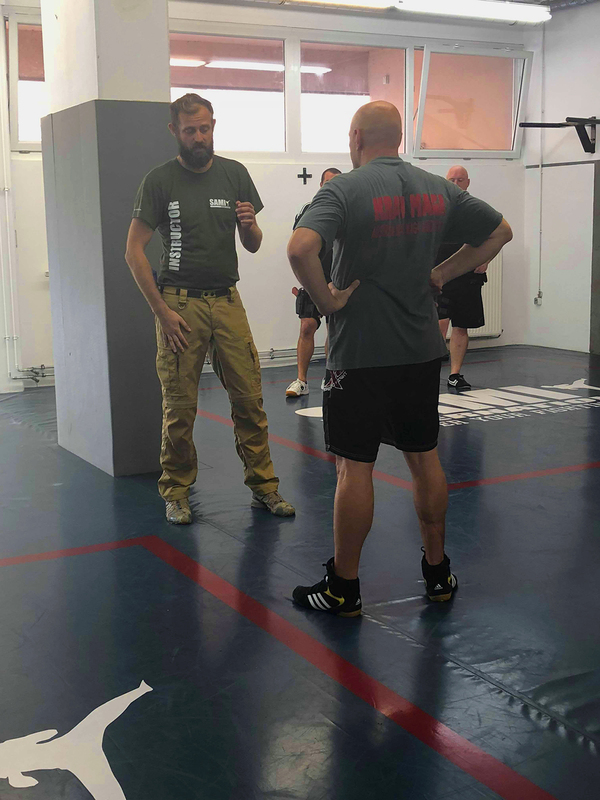 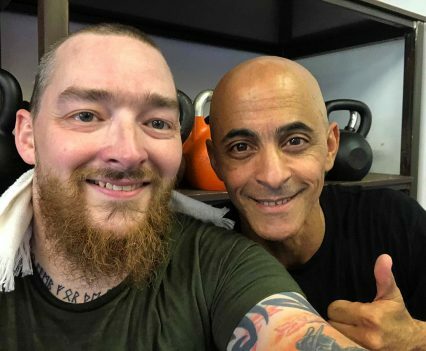 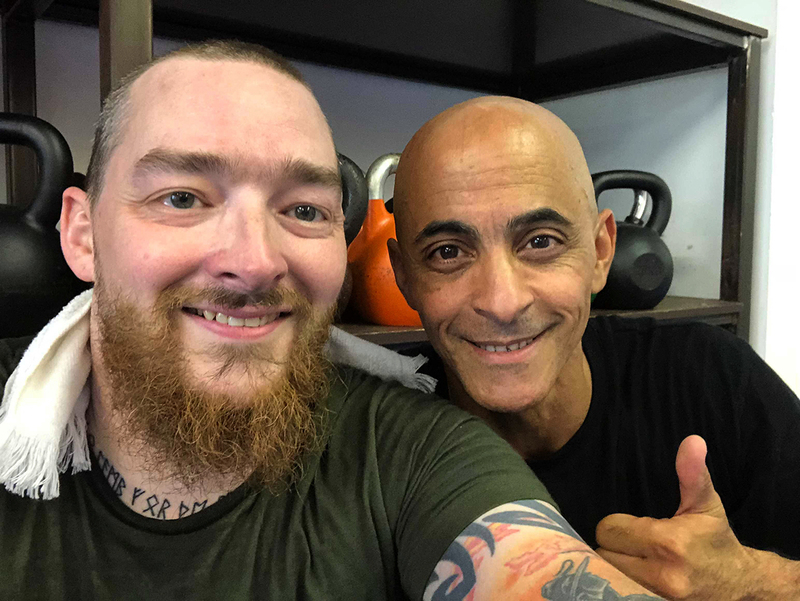 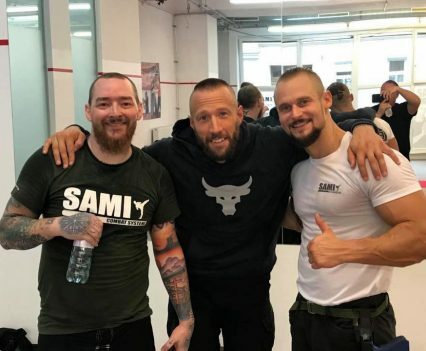 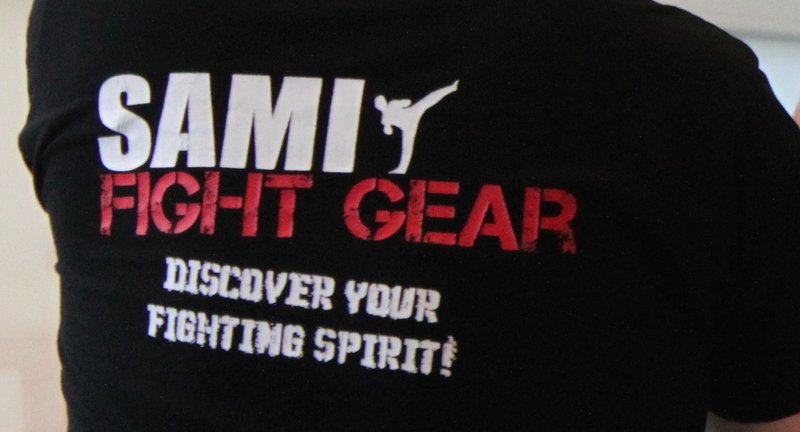 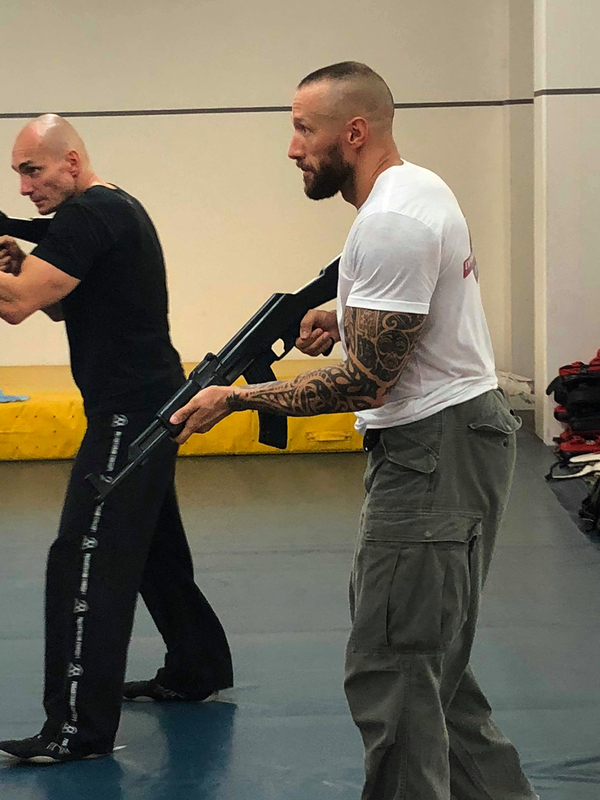 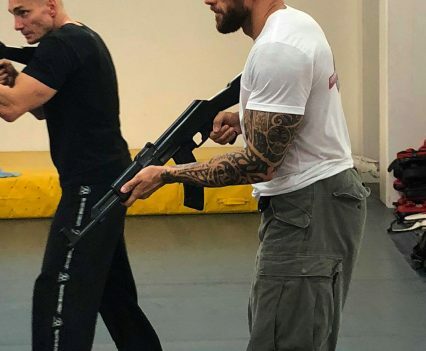 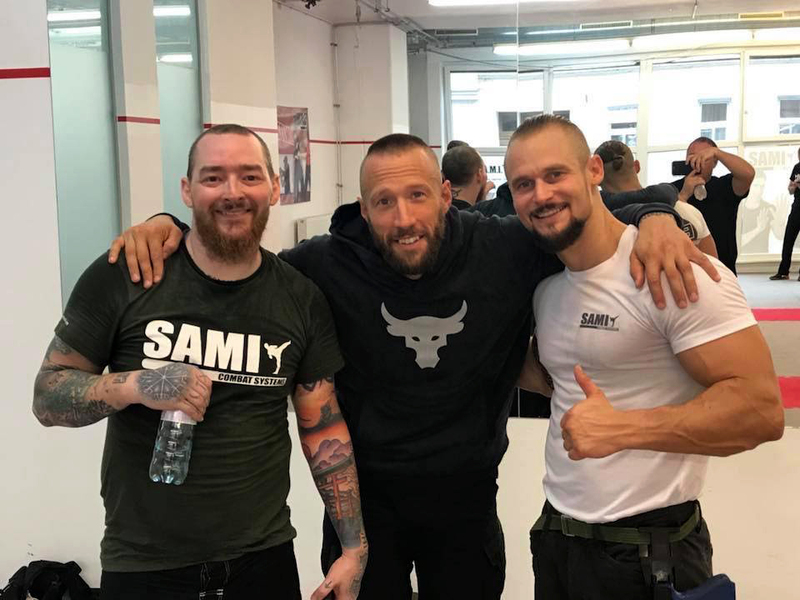 At the end of four successful training days the students had the opportunity to take their level exams as well as their instructor exams.